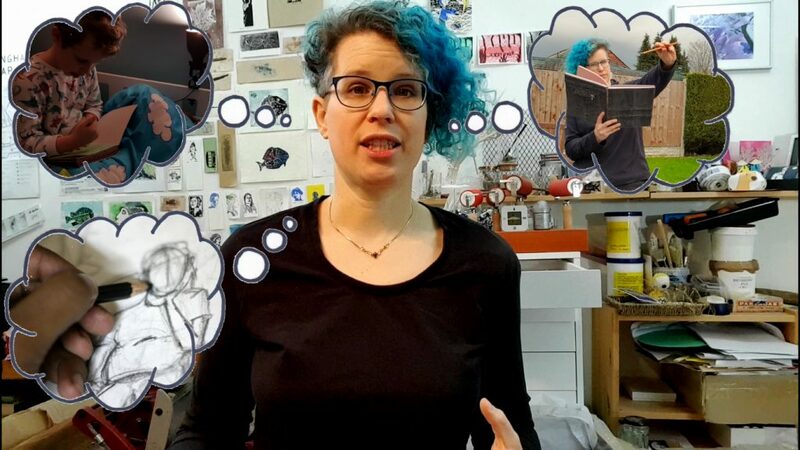 Hilke Kurzke is an artist trying to solve the mysteries of life and the magic of books through making, printing, and writing. Under the imprint of Büchertiger Studio & Press she publishes books in small editions as well as prints and other artwork. 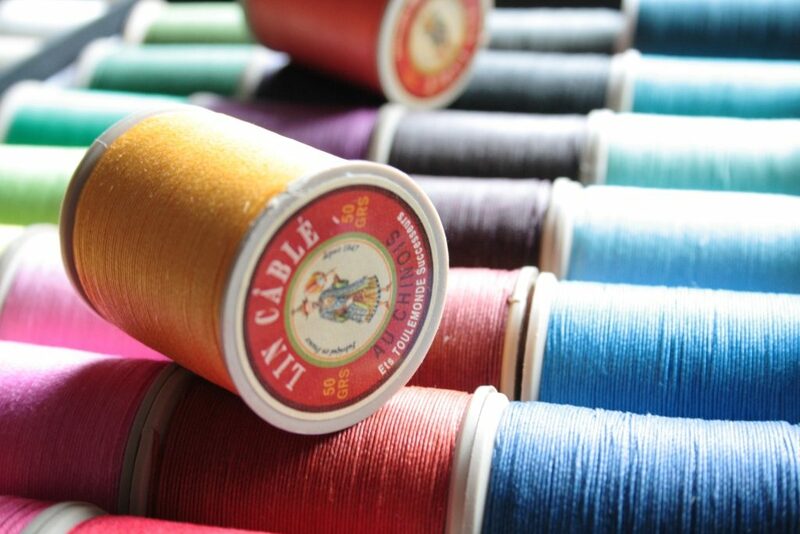 Hilke Kurzke is also the sole owner of Büchertiger Supplies, a retail business for coloured linen thread (you won’t find a broader selection anywhere), other natural thread and bookbinding supplies, as well as bookbinding instructions and kits. Hilke is a passionate teacher, and thus in addition to writing instructions, she gives workshops in person and online. >>Click here to find out more.